1. 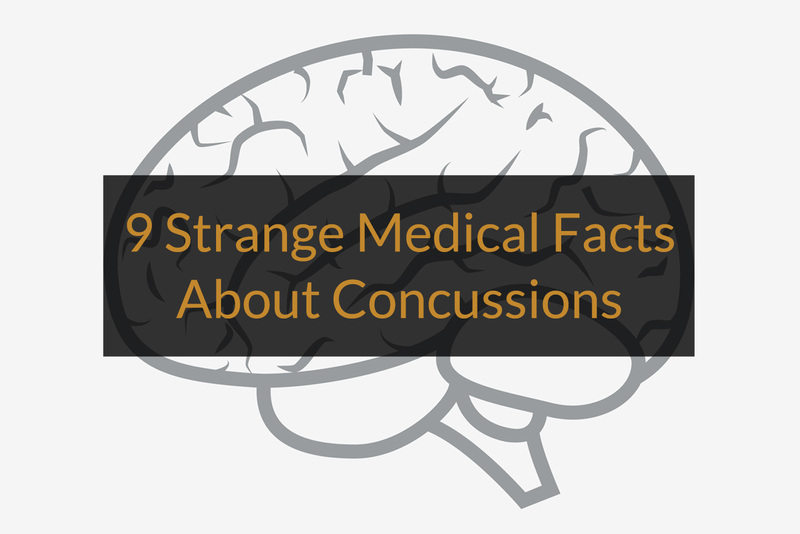 Most concussion injuries do not result in a loss of consciousness. Loss of consciousness occurs in a very small minority of concussion cases, often less than 10%. 2. Although a loss of consciousness is not the rule in concussion cases, you can still suffer a brain injury without losing consciousness. 3. Loss of sense of taste or smell can be the result of a concussion. 4. CT scans are often used to diagnosis the extent of brain injury due to a concussion. Sometimes, however, a brain injury due to a concussion does not show up on a CT scan. Normal CT scans do not rule out a brain injury due to a concussion. 5. Concussions have been linked to higher rates of suicide even years after the concussion has occurred. 6. Headaches occur in up to 90% of individuals who have suffered from even a mild concussion. 7. Left untreated concussions often result in behavioral disorders, including anxiety, depression and phobias. 8. People who have repeated concussions are at risk for developing serious long-term problems such as lack of concentration, poor memory, headaches, and diminished physical skills. 9. Children and teenagers actually recover more slowly from concussions than do older adults. This is due to their developing brains. Here at Yablonski, Costello & Leckie, we have handled numerous cases involving individuals who have suffered concussions both on and off the job. While most of these injuries were the result of falls or auto accidents, there other types of accidents which can result in concussions. 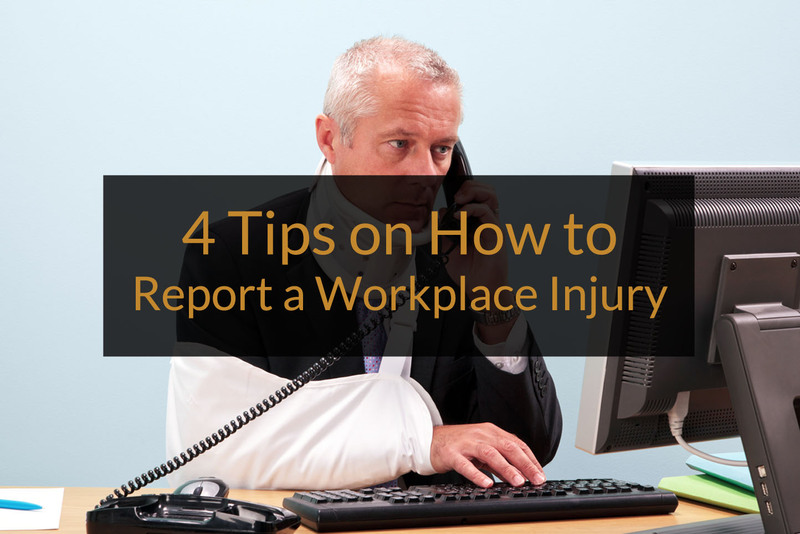 For instance, striking one’s head on the drawer of a metal filing cabinet, being struck on the head by a falling object, or sustaining a severe jolt can also produce concussions. 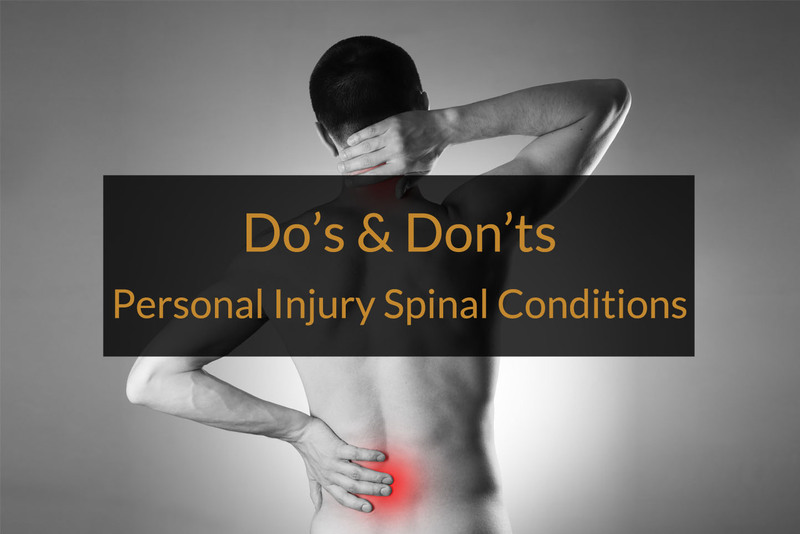 The key to success in these cases is making sure that sufficient, competent and credible medical evidence is obtained and used to pursue a claim. Having an attorney who knows the intricacies of head injuries and concussion-like symptoms is essential to the successful resolution of a case. If you have had a work-related concussion or suffered a concussion in an accident (such as a motor vehicle accident or a slip & fall) do not hesitate to contact the attorney’s of Yablonski, Costello & Leckie for assistance.